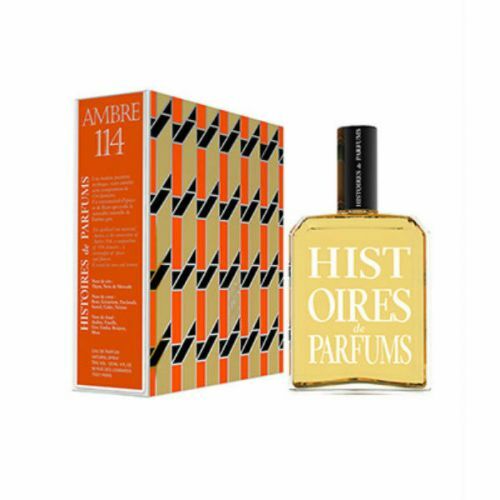 Hiostoire de Parfums Noir Patchouli Eau de Parfums 120ml - The patchouli flower, grown in the East, exhales an intense and bewitching scent from its leaves. Wooded - Chypre - like, this elixir stimulates the senses. A breath of mystery, as deep as black absorbing the light. Black: In the Occidental symbolic, black is associated with darkness, the unknown, what’s hidden, unseen, the unexplained. It is also a symbol of strength, dignity, power and revolt. Spray Histoires de Parfums Noir Patchouli Eau de Parfum and enjoy.